Jose Cuervo Especial Gold blended with our specialty blend of citrus juices and a hint of Bols Orange Curaçao served on the rocks or frozen. Jose Cuervo Tradicional Reposado, Blue Curaçao, organic agave nectar and fresh limes creates this delicious, one of a kind margarita. 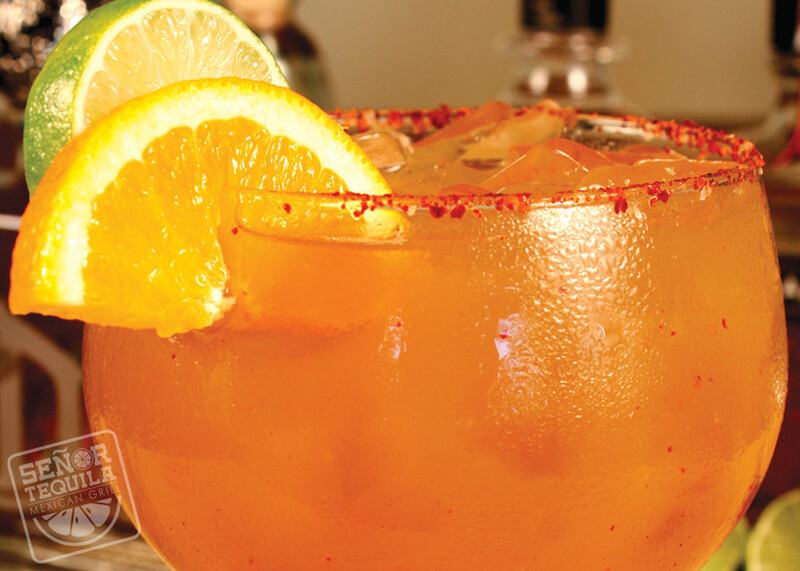 1800 Silver Tequila, 100% Blue Agave, splash of tabasco, mango nectar and fresh lime juice served frozen with a chili powder rim. 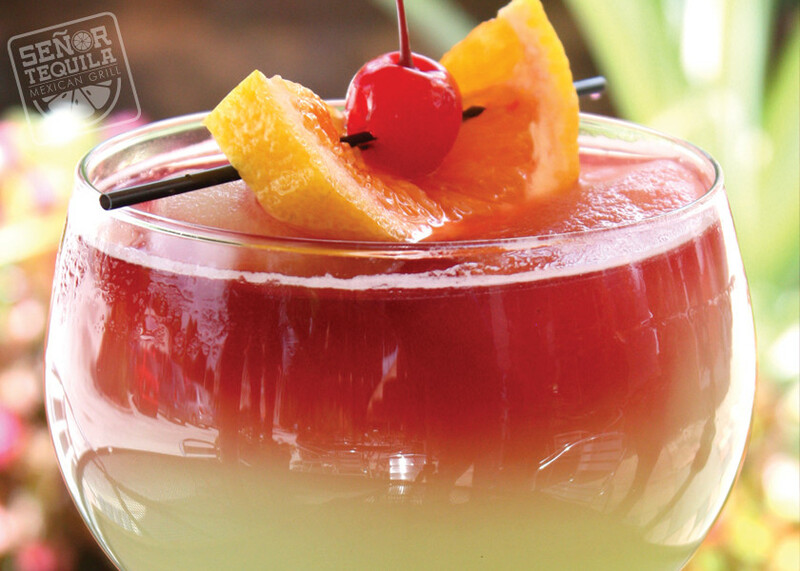 Start with Jose Cuervo Tradicional Silver, add in fresh squeezed lime juice, Agave Nectar and serve on the rocks. It makes for a perfect drink. 1800 Silver, 100% Blue Agave, lime juice and Tamarindo mix. 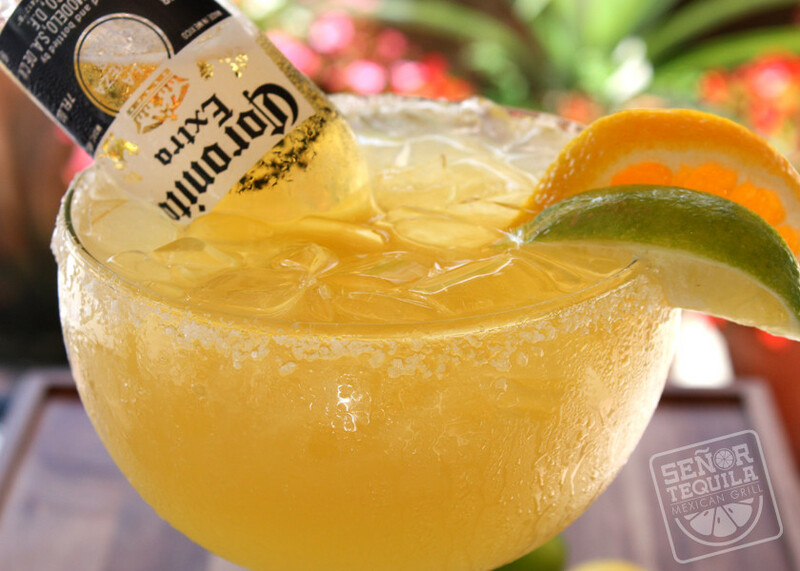 Try our infamous 45oz Jose Cuervo Especial Gold frozen margarita with an over turned bottle of Coronita. Perfect for Sharing! Try one today! Jose Cuervo Tradicional Silver, 100% Blue Agave, fresh lime juice and organic agave nectar. 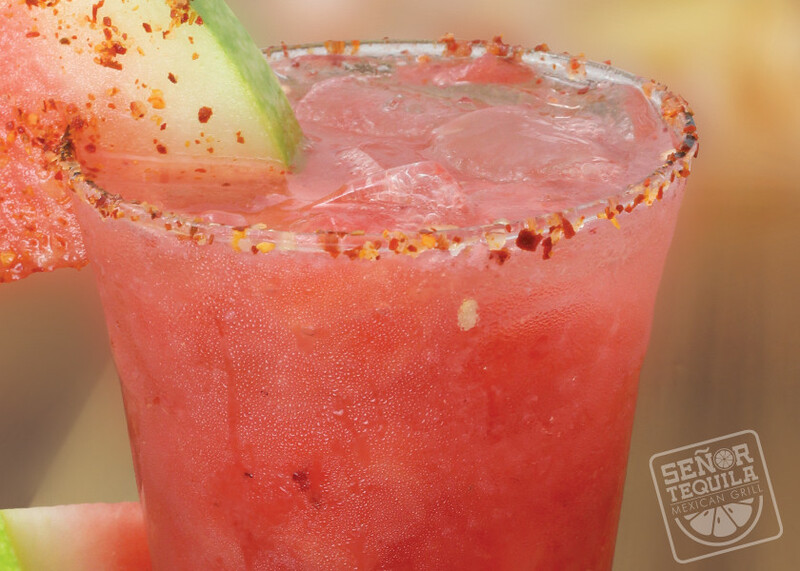 Jose Cuervo Tradicional Silver with fresh watermelon, agave nectar and a squeeze of lime juice. Served with or without chile pepper rim. A crisp and gentle burst of freshness in a glass. 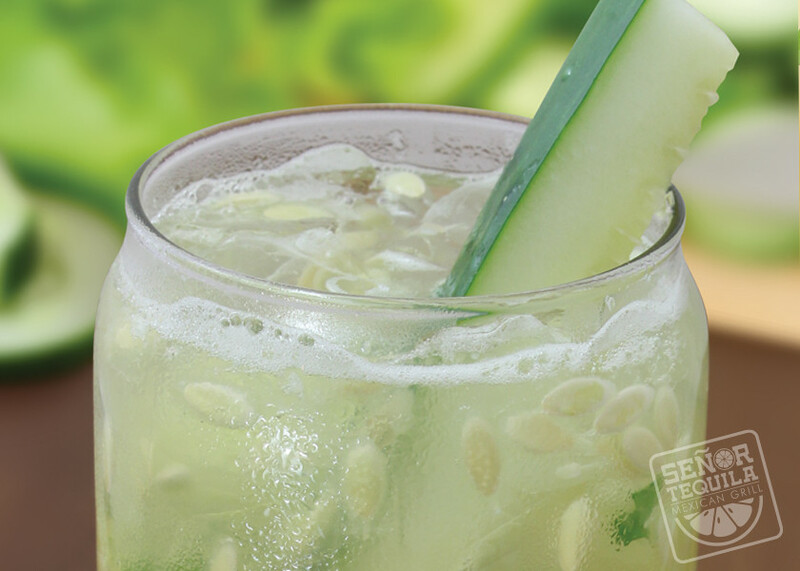 Jose Cuervo Tradicional Silver, crushed cucumber and a hint of jalapeño. 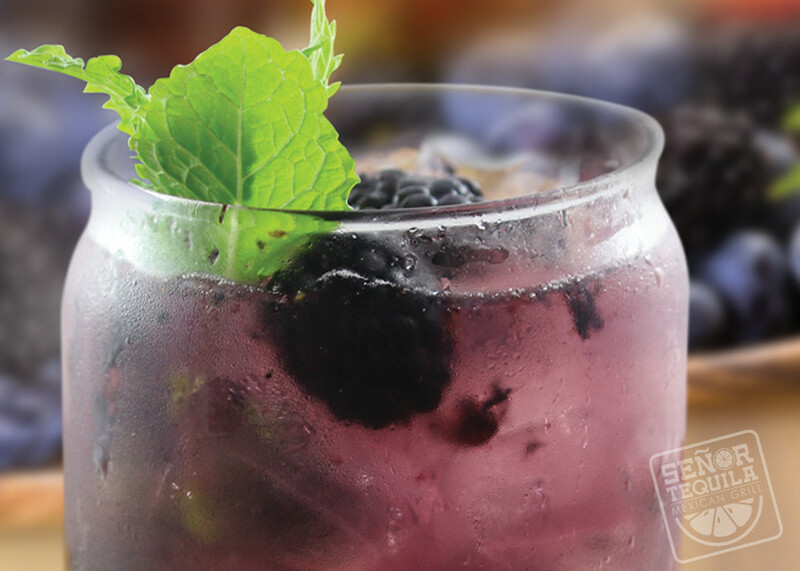 Made with Jose Cuervo Tradicional Silver, fresh blackberries, mint, agave nectar, fresh lime juice.